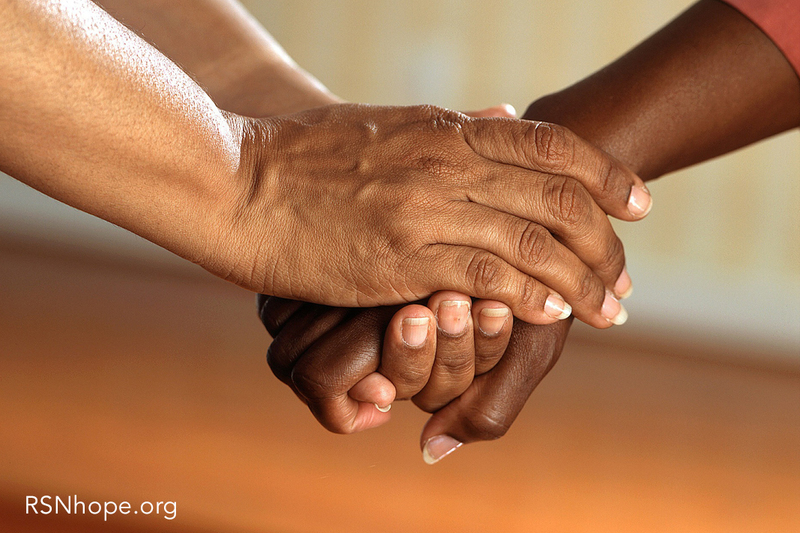 We are honored that you are considering making a gift to RSN.With your help, people we connect with can come to see kidney disease in a totally different light – that although it’s difficult, it is manageable. Your generosity provides vital funding needed to fulfill our mission to make a lasting and positive difference in the lives of people who have kidney disease. You can make a financial contribution in several ways. Donate Online Via PayPal or a Major credit card. Special instructions regarding donation can be listed in the notes. Renal Support Network is a 501c3 tax-exempt non-profit organization (EIN #95-4672679). We value your contribution and it is tax-deductible. Click here to find out where your donation goes. We will send you a receipt for your contribution. By Phone Call (818) 543-0896. We accept all major credit cards. Consider a Tribute Donation Consider a Tribute Donation on behalf of a person, in memory of a loved one, an organ donor or an occasion like a transplant anniversary. Please indicate what occasion the donation is for and/or the name of the person being honored in the notes on the donation form and we will send out a custom receipt/thank you letter. 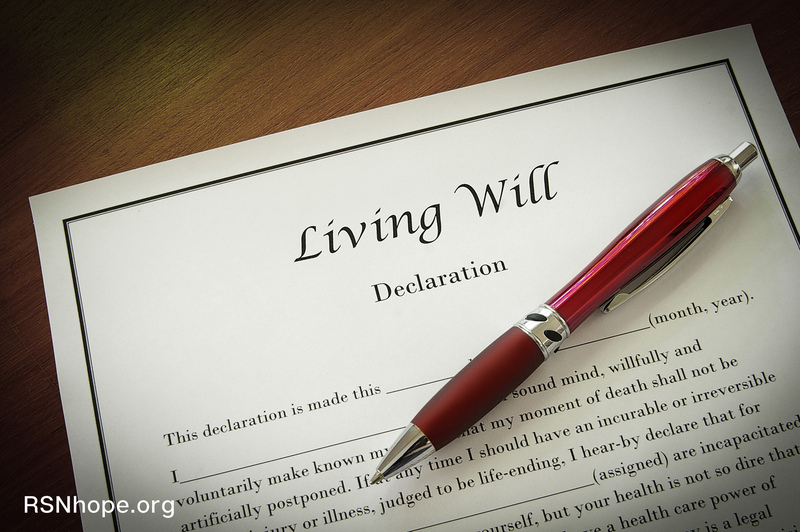 Consider a Legacy Donation Provide Gifts from Your Will or Trust, Gifts of Stock and Appreciated Assets. 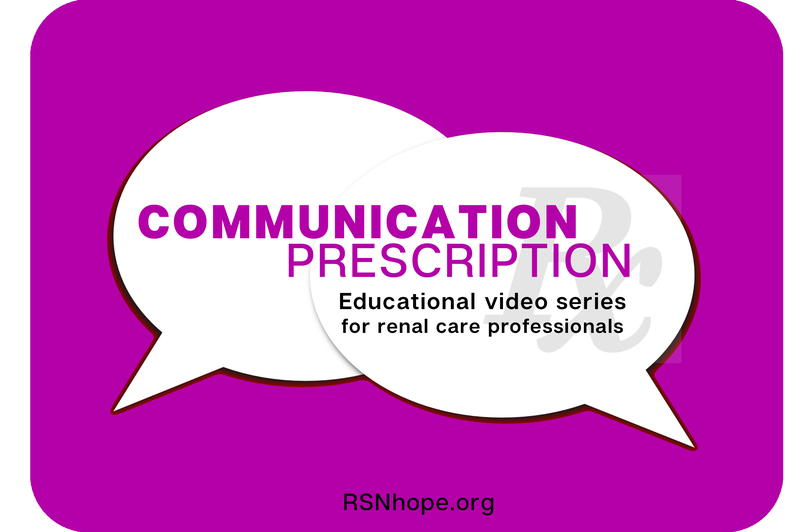 The Communication Prescription Video Series for Healthcare Professionals produced by Lori Hartwell. Our gift to you with your contribution of $25 or more, or get two sets for a contribution of $50 or more and share one with a colleague or patient. Thank you for thinking of RSN and for your support. Treat yourself or find the perfect gift. Prints of original artwork by Lori Hartwell suitable for framing in 8.5 x 11, 11 x 14 and 16×20. EmbraceHOPE Jewelry featuring one-of-a-kind hand crafted items, rhinestone and hematite pavé kidney pendants and kidney charms. 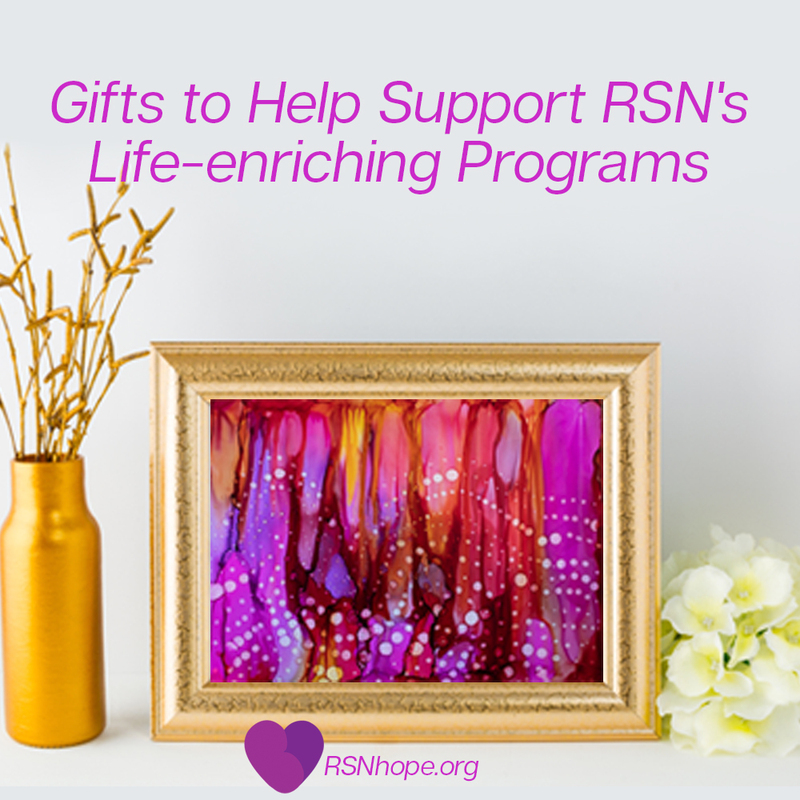 Every purchase supports RSN’s programs. 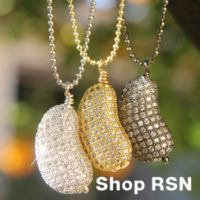 Shop RSN for artisan jewelry, fine are note cards and more. 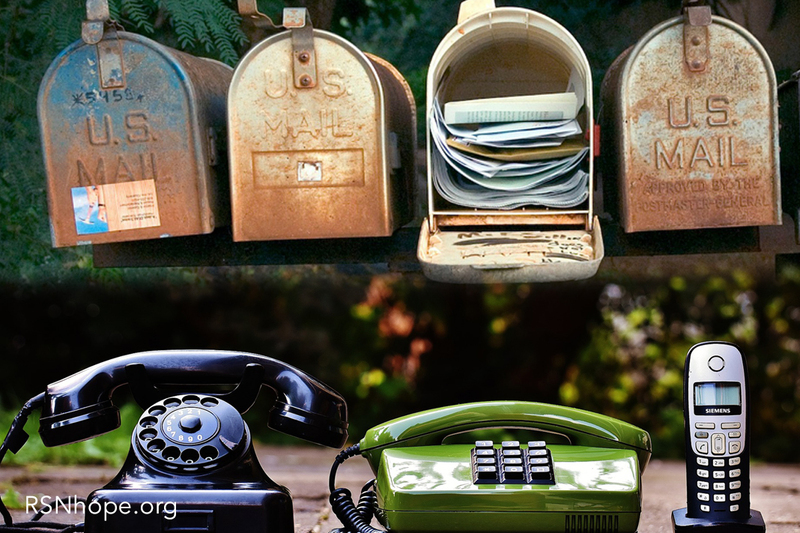 Whether you purchase an item with hopeful messaging, fun jewelry, or just support RSN via your online shopping, you are making a difference in the lives of people living with kidney disease. Shop on Amazon.com with AmazonSmile and help support RSN with each purchase you make. Click on the image on the right and type in Renal Support Network as the charity of your choice. 0.5% of your Amazon purchase will go to RSN. Visit our RSN’s Hope Shop and find shirts for men, women and children, mugs, stickers, bags, doggy-wear and more with messages of hope such as “I love my living donor”, “go green, recycle yourself”, “queen of parts”, “king of parts” , “chronically happy” and more. IGive.com With over 1,750 partnered stores from Abebooks.com to Zales, supporting your cause has never been easier. 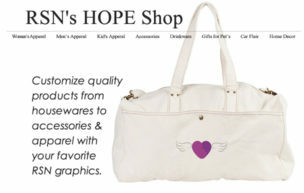 You shop, Renal Support Network gets a donation for free. Donate your Car A free, convenient service for converting that extra car, truck, or RV into a tax deductible donation benefiting Renal Support Network. You can donate online or call 877-999-8322 to make your donation. Charity on Top tax-deductible Donation Gift Cards for both business and consumers that can be redeemed for charitable giving. 100% of the gift card amount is donated to RSN.